Six years later, a superstar who had skyrocketed, and then shunned the spotlight for quiet times in the Catskill Mountains, Dylan recorded a live version of his song with his friend Johnny Cash. Their companionable, jingle-jangle version is a joy. 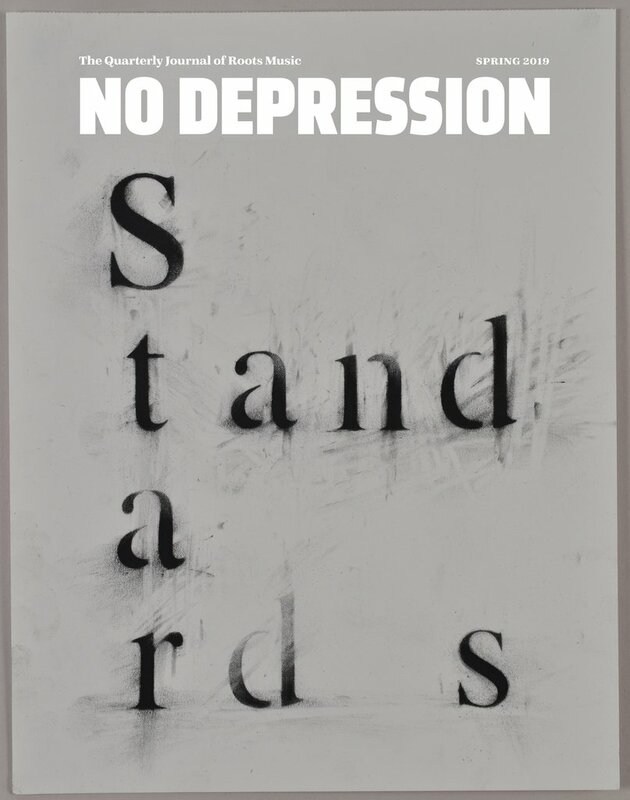 When in 2013 the Irish playwright Conor McPherson began to work on the idea of a musical centered in Dylan’s music, he began with the thought of a boarding house in Dylan’s birthplace, Duluth, Minnesota, during the grimmest early days of the Great Depression. As he wrote, the plot began to revolve around a girl: a girl born there by accident, left behind, cared for by loving people who made a family for her, and now thinking of traveling on. “Girl From the North Country” was both the logical and lyrical title. When the musical opened to fine reviews at London’s Old Vic Theatre in fall 2017, it quickly sold out, and moved this past spring to the West End and the Noël Coward Theatre. 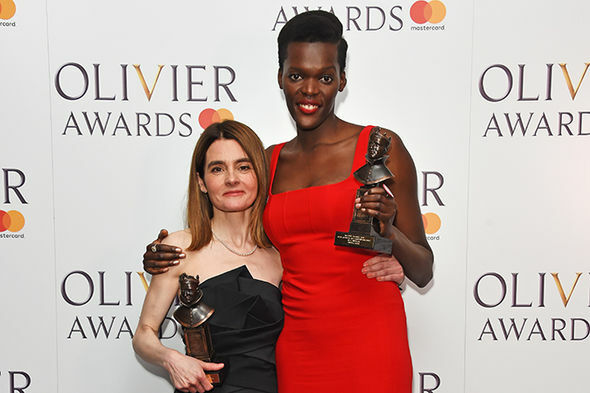 The power of their performances earned Olivier Awards as best actress and best supporting actress in a musical for Shirley Henderson, as Elizabeth Laine, and Sheila Atim, as her adopted daughter Marianne — the girl of the title. It’s now official: Girl From the North Country will have its North American premiere this fall at The Public Theater in New York City. 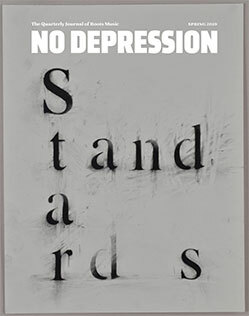 Opening night is September 11th, and the show will run in the Newman Theater until November 4. Tickets for members of the Public will be on sale soon. The cast is not yet announced, but Sheila Atim will not be traveling to New York as Marianne; she will be playing Emilia in William Shakespeare’s Othello at The Globe until 11 October. Ciarán Hinds, who originated the role of Nick Laine, will finish his acclaimed run in Brian Friel’s Translations at London’s National Theatre on August 11th. Shirley Henderson’s dramatic obligations for autumn 2018 are, at this moment, unknown to yours truly.